Hey, so another week happened, bringing with it a healthy dusting of videogame news. This week we cover what’s hot in gamer fashion, Nintendo’s upcoming game apparatus, and the diseased carcass of the franchise known as Duke Nukem. Enjoy! The perfectly middling racing game Driveclub has now sold over 2 million copies Game Director Paul Rutchynsky announced on Twitter. 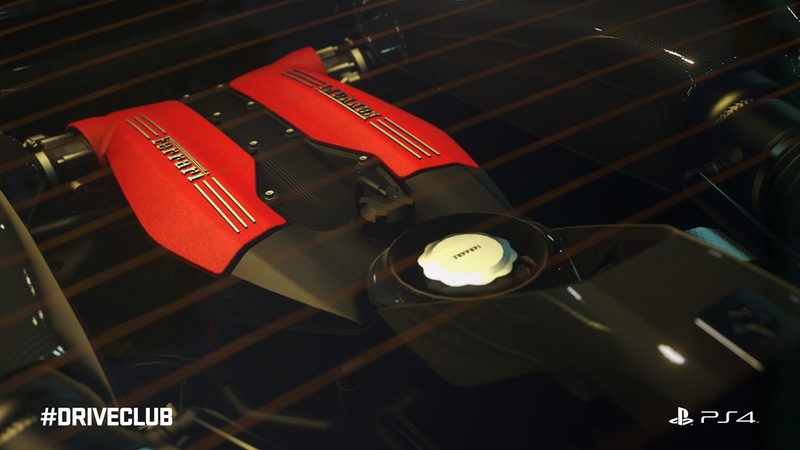 You may recall Driveclub’s online was varying degrees of broken for months after launch, and the ‘free’ PlayStation Plus Edition didn’t arrive until after this year’s E3 event. Nevertheless Evolution Studios, the developer, produced a ton of content post launch, some free some not, and that’s set to continue this year. In a post on the PlayStation blog Community Development Manager Jamie Brayshaw, asked players to help them shape another big year. They are already working on numerous hotly demanded features; fully customisable multiplayer lobbies, fine-tuning for drift mode, and additional photo mode options, for example. Brayshaw also confirmed plans for new content, including cars, tracks, and ‘some big surprises’. Some game franchises make for better apparel than others, in my professional opinion. Metal Gear? Sure. Assassin’s Creed? Sure. Watch Dogs? Wha- I mean sure. Because they are all games with people in them, who wear clothes. Halo? Eh, somehow I don’t think Mjolnir is affordable and no one wants to wear a Flood. 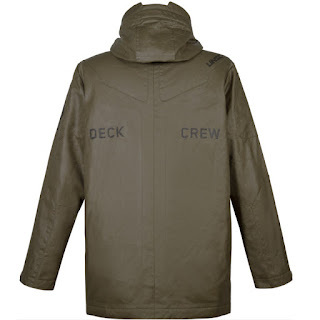 But hey that’s just me, you do what you do – if you fancy a khaki jacket with ‘deck crew’ written on the back, Microsoft have you covered, for the generous price of $250. Musterbrand sell a range of videogame items, like this olive t-shirt with four lines on it, for $49.00. Why Shoot Tyranids When You Can Shoot Your Friends? Warhammer 40,000: Deathwatch: Tyranid Invasion is getting a free update announced developer Rodeo Games, which will add four player multiplayer matches. I reviewed Deathwatch quite favourabley last month and described it as, “[…] a strong turn-based strategy game, its long campaign studded with tense scenarios.”, among other things. Multiplayer may just be enough to get my Spawning Pool juices flowing and the app (re)downloading. WWE SuperCard is coming back for another season, which is a little odd considering the sports entertainment industry doesn't have an off season. 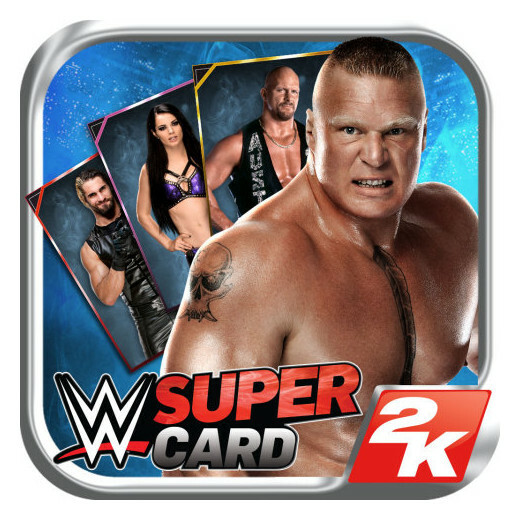 But I admit, ‘WWE SuperCard Season 2’, sounds better than, ‘hey remember WWE SuperCard… it’s still a thing’. Available right now, Supercard Season 2 features an expanded roster thanks to the presence of the NXT Superstars and Divas. Sony, the people who make too many TV’s, tennis sensors, and the PlayStation 4, announced the dates for their upcoming public showings. This year Sony chose not to hold a Gamescom press conference and will instead be taking to the blue stage on October 27nd in Paris Games Week. Their conference will start 5pm GMT, that’s 9am PT. Additionally, PlayStation Experience will be returning this year, only this time in San Francisco on December 5th and 6th, find additional details on the PlayStation blog. There are no Transformers better than the old Transformers, unless of course you happen to like the new Transformers. But regardless the hypothetical person who prefers the new Transformers has enjoyed the years of mediocre action game Activision has pumped out. Transformers: Devastation embraces the cartoons with a cel-shaded art style and looks sick doing it, just check of the trailer below if you don’t believe me. Devastation is being developed by Platinum Games, creators of the mind-blowing action games such as; Metal Gear Rising: Revengeance, Vanquish, and of course Bayonetta. But we can’t forget The Legend of Korra, the last licensed title developed by Platinum and published by Activision; it was anything by mind-blowing. Recent news though bodes well for Devastation, Platinum revealed that all versions (PS4, PS3, PC, Xbox One, and Xbox 360) are aiming for 60fps, though the last generation version may experience dips during intensive scenes. Both the PS4 and Xbox One versions will output at 1080p, the last generation versions at 720p. There is no optical disk drive, that’s right you won't be feeding it discs. There is an external ‘server apparatus’ (servers on the internet), and plenty of discussion concerning the prevalence of high-speed internet and how physical media isn’t necessary any longer. There is a card slot, which can read or write to attached SD cards. 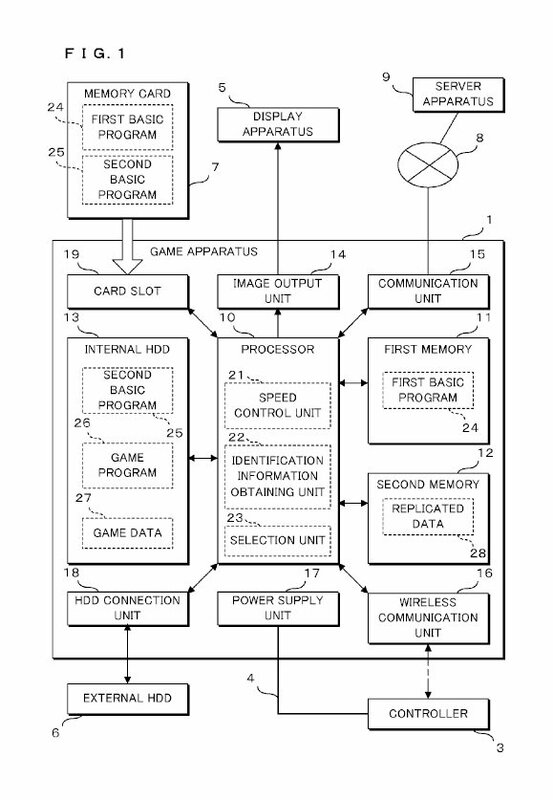 The wireless controller has a, ‘display unit’, like the Wii U GamePad for example. It is hard to know for certain what this thing is, presumably it’s the NX, but I’ve seen people suggest it could be a new model of the Wii U, one without a disc drive. 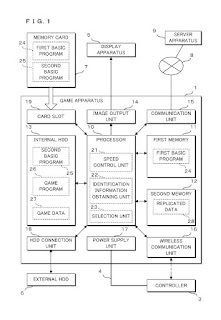 There’s also been discussion about the card slot suggesting the console will use cartridges, but from what I could tell from the description, it just sounds like another storage option, bear in mind the Wii U has an SD card slot too. But honestly, I don’t know enough about console hardware, especially not Nintendo’s, to weigh in in any kind of informed manner! Atlus announced a few weeks ago that the Persona 4 rhythm game would indeed be available in Europe this year. That’s still true, but it will be launching a little later on November 6th, than the North American version, which releases September 29th. Meaning it’ll launch the same day as Call of Duty: Black Ops III, and only four days before Fallout 4. I don’t know what percentage of Atlus fans are also Call of Duty/Fallout fans – probably most of them, there’s plenty of crossover – but why do this (to me) Atlus? WHY. Duke Nukem’s more recent history is an odd thing. In 2010 Gearbox Software acquired Duke Nukem from 3D Realms then promptly finished and released the game Duke Nukem Forever, which had been in stuck in the game development equivalent of a coma for literally fifteen years. In 2014 the old owners of Duke Nukem, 3D Realms, announced a new game; Duke Nukem: Mass Destruction, to be developed by Interceptor Entertainment, this sparked the lawsuit that Gearbox just won. Leaving 3D Realms publishing the Interceptor game, now rebranded as ‘Bombshell’ with a female protagonist, and Gearbox as the, “full and rightful owner” of Duke Nukem. Here’s their joint statement on the matter. I can’t help but feel Gearbox came out worse for retaining the property, they should have probably jettisoned the plague-ridden corpse overboard when they had the chance. 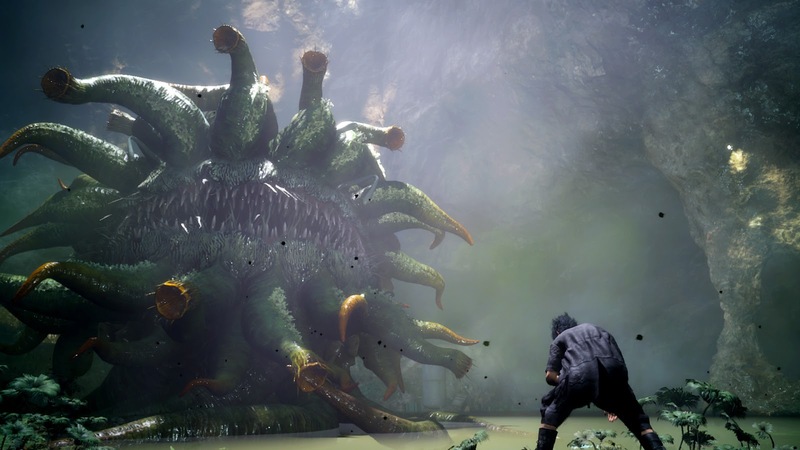 And finaly, this week I leave you with a single screenshot from the upcoming game, Final Fantasy XV. What is in this screenshot? What is the story of this screenshot? Why did Square Enix send out a press release with a single screenshot in it? I struggle to find answers to these questions, I can only posit that; this is a tentacle monster, and that high jinks must soon ensue. At least you can tell it is genuinely taken in-game thanks to the tentacle clipping!